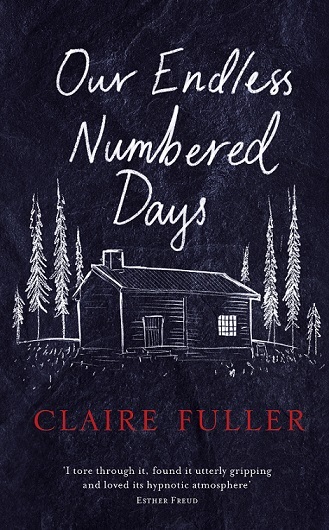 Claire Fuller’s debut novel, Our Endless Numbered Days, is published by Fig Tree / Penguin in the UK and Commonwealth, Tin House in the US and a further seven countries. 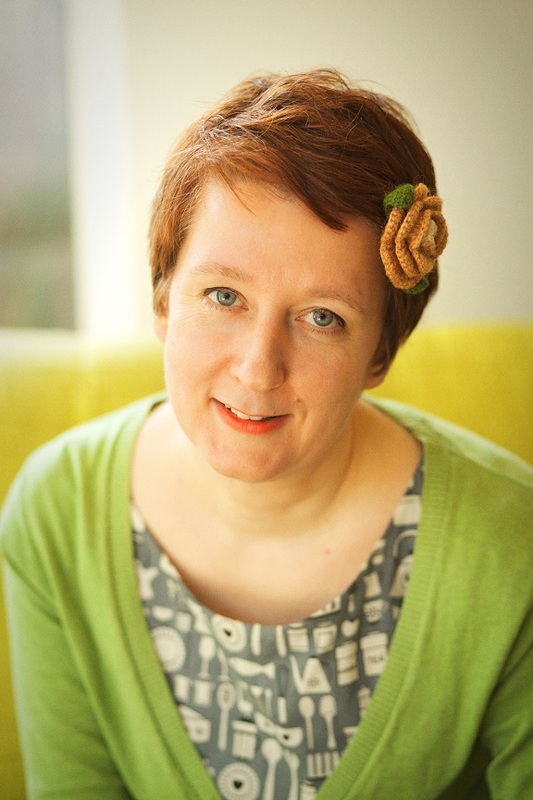 She has also written many short stories and pieces of flash fiction several of which have been published and won competitions including the BBC’s Opening Lines in 2014. 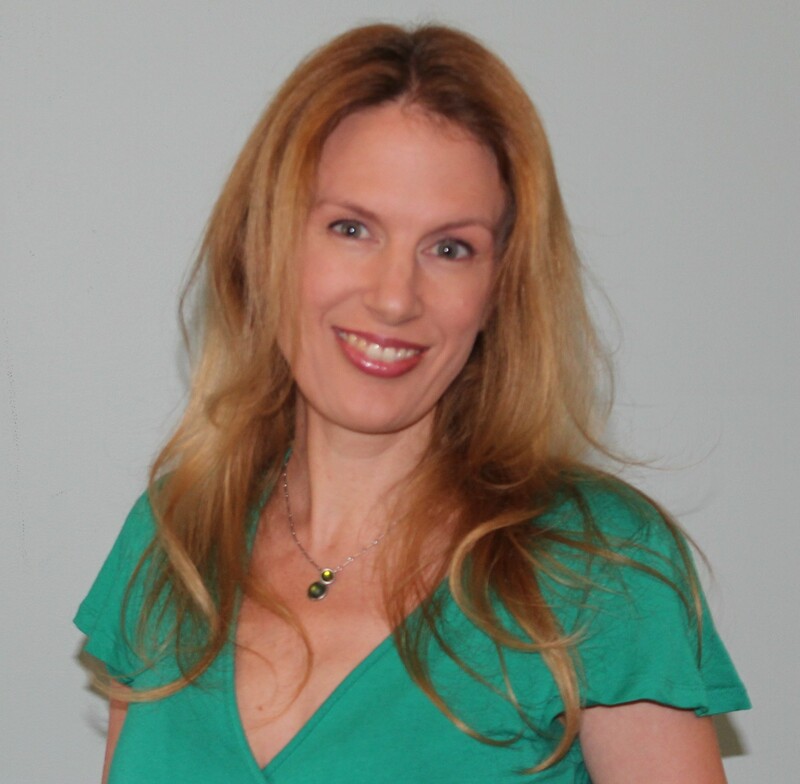 She has an MA in Creative and Critical Writing from The University of Winchester, and lives in Winchester, England with her husband and children. I didn’t begin writing until I was forty – eight years ago. I started writing short stories for a local open mic evening, and then decided to do a part-time masters in creative writing at my local university. I started writing a novel during that course and when it was finished sent it out to agents. It was picked up off the “slush pile”, and I was signed by Lutyens & Rubinstein, a London literary agency. When they sent Our Endless Numbered Days out to publishers, the novel went to auction, and ultimately, Penguin won. Our Endless Numbered Days was published in February this year and has just been longlisted for the Desmond Elliott Prize – a competition for debut novels. It’s the story of Peggy Hillcoat who in 1976, when she is eight, is taken by her father to a remote European forest. There, as well as building her a silent piano, and teaching her how to survive in the wild, he tells her that the rest of the world has disappeared. Peggy isn’t seen again for nine years. I work in my sitting room on the sofa, with lots of bits of paper and books collecting around me until eventually I have a massive clear up. I have a lovely view of my garden with my husband’s vegetable patch. I usually have music playing while I write, something very familiar so that the lyrics don’t interfere, but will still help to set the tone. I sit down with my laptop about 8am and do admin until about 9am – answering emails, sending out enquiries, and I work until about 6pm when my husband comes home from work. But it’s not possible to write for that entire time – I go for walks, read other books, go on Twitter, as well as trying to keep up my own word count. I wish I was a planner, but I’m not. I take the seed of an idea and work with that. So, for instance, with Our Endless Numbered Days, the idea came from a news story about a teenager called Robin van Helsum who said he had been living rough with his father in the German forests for five years. His story wasn’t true but I starting thinking “what if”. So I put my character (an eight-year-old girl) in the forest with her father. But if they were to survive, her father had to have some skills to be able to catch animals, and tell which mushrooms were poisonous, so I gave him a history as a survivalist. My stories tend to grow organically in that way. I write a first draft but it isn’t very rough – it takes about a year, because I edit somewhat as I go along, trying out different storylines, different characters – but always conscious that I need to move the story forward. Then I go through and do a much more thorough edit, making sure that each scene earns it place with character, information or story. And then I do more edits, each time getting more detailed, until I’m considering every word. Good question! I’ve always been creative. I studied sculpture for my first degree, and still do some now, as well as drawing. I suppose that writing is another creative outlet. But I would say I write so I can edit! I don’t really enjoy writing new words; I much prefer editing once the words are down on paper. But the short answer to this question is that I write to be read. All sorts of things and people inspire me. From news stories – like the one that inspired Our Endless Numbered Days, to ordinary people’s lives. I’m not sure I agree with that old adage, “write what you know”. I think it’s more important to “write what you like”. Write about things that pique your curiosity, things you are fascinated with, give your characters jobs you would have liked to have done, and so on. I also often use my flash fiction pieces as a jumping-off point. I’m part of an online group called Friday Fictioneers where each week someone posts a photograph and we all write about a hundred-word story inspired by the image. The idea for my second book came from one of these. That other writers aren’t my competitors; they’re my allies. There was a point where I was starting to spend an unhealthy amount of time worrying what was happening to other authors and their books and comparing them to mine. I’m pleased to say that I’ve broken out of that cycle now. A number of other published writers over forty and I have formed a group where we support and encourage each other, and help promote each other’s work. It’s worth remembering that very few people only buy one book. If a reader buys someone else’s book, they might buy yours next. I would like to see more recognition that people over forty can be debut novelists. I still often hear the word “young” when I hear the words “debut novelist”. And I would also like to see journals and newspapers addressing some of the issues raised by the recent VIDA count, where although the trend is upwards, there are still far too few female reviewers, and too few books by female authors being reviewed. I’ll nominate one of my fellow 40+ debut group – Louise Walters, with her debut novel, Mrs Sinclair’s Suitcase.